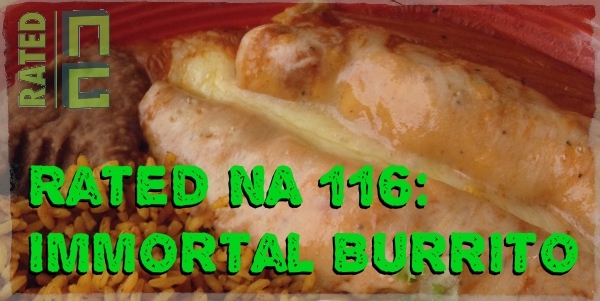 Rated NA 212: PAX Prime 2015 Day One! 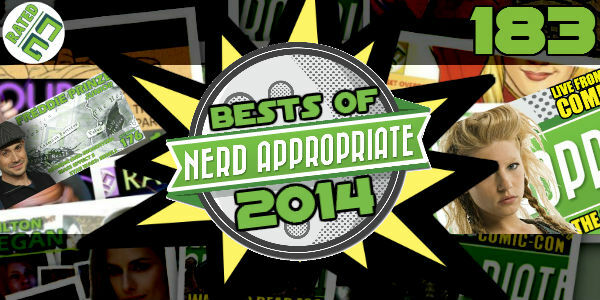 Ash, Scott, and Matt sit down and reflect on all the best stuff that happened in 2014 from their favorite games and films to some surprise tear jerking moments and greatest disappointments. 2014 has been an incredible year for Rated NA and this episode serves as a love letter of sorts to our community, guests, family, and friends. Thanks so much! 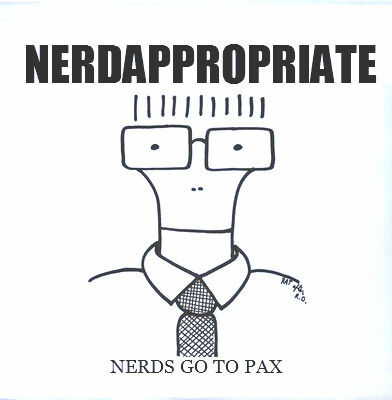 I had prepared for my first trip to PAX the way I must prepare for everything else: through rigorous research, planning, and incessant pestering of my friends. What kind of water bottle should I bring? Collapsible. Pain killers? More than one kind, just in case someone you’re with is allergic to one. Hand sanitizer? Apply liberally to everything. Even that child? Especially that child. Sneakers? Don’t forget the gel insoles. Zinc and vitamin C? Begin a rigorous course three weeks prior and bring some with you just in case. Welcome to listeners, both new and loyal. 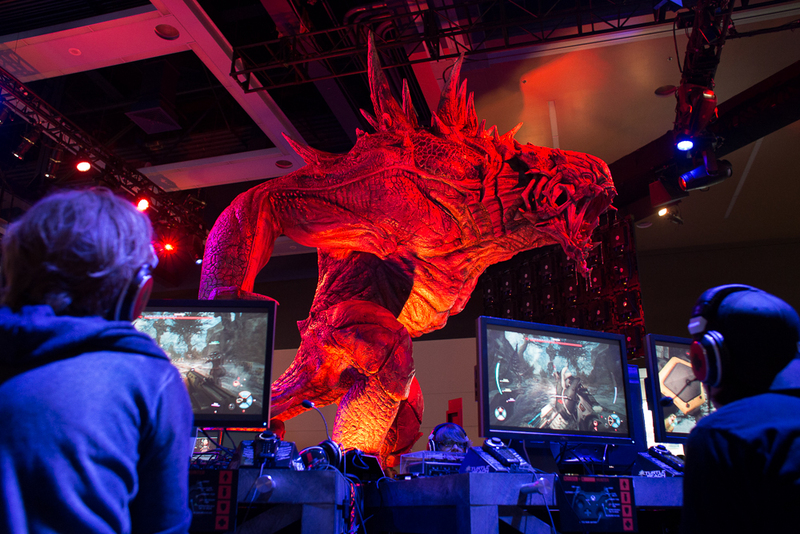 The gang gets back together after a busy PAX Prime to talk Dragon Age Inquisition, new movies set in the Potter universe, Legend of Dungeon, and Europa Report. We play a couple of games based around Fall TV and fantasy football. 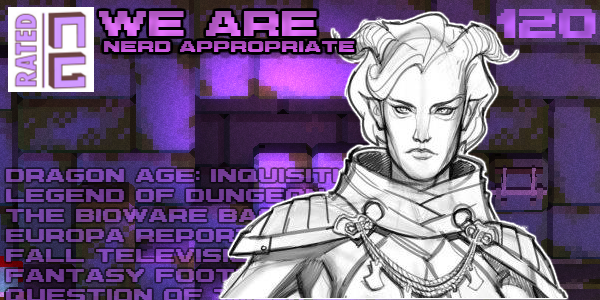 We also talk about the news you are most excite for in DAI in our NAQOTW. Nug love! 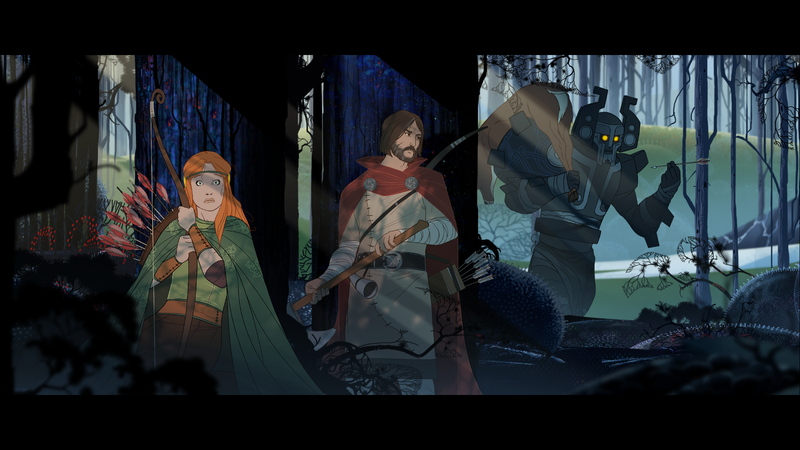 Stoic recently completed their $100,000 Kickstarter campaign for the Banner Saga and ended up surpassing their goal by a whopping $623,000. Apparently people like their turn based strategy. 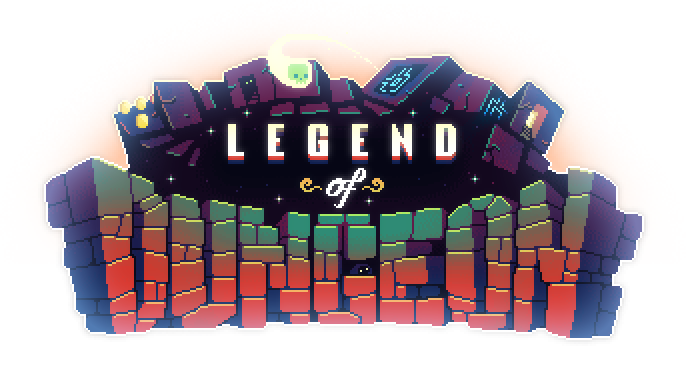 As a backer I felt entitled to check the game out inside the colossal Indie Mega Booth at this year’s PAX: Prime. Is this a banner worth flying? 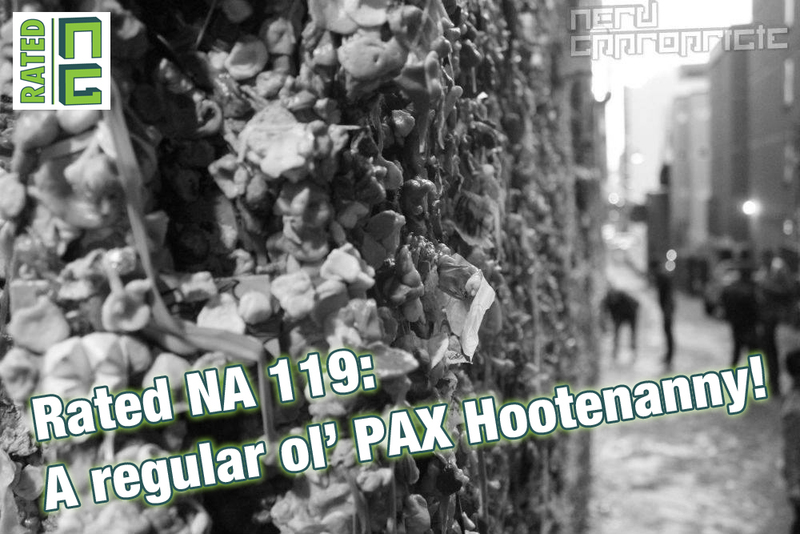 Rated NA 119: A regular ol’ PAX Hootenanny! The gang gets caught up on their summer media piles. Ash plays Dragon’s Crown and catches up on HIMYM. Matt finishes Ready Player One and sees GI Joe: Retaliation. 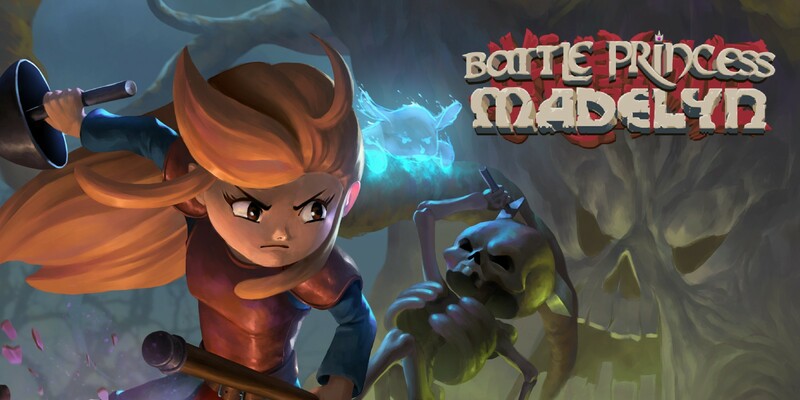 Scott closes in on a complete Mass trilogy achievement set and complains about save game integrity. Hilary works a lot and shows up late. Elysium is also discussed. Finally, Ash gets more than he bargains for with our NAQOTW about immortality. 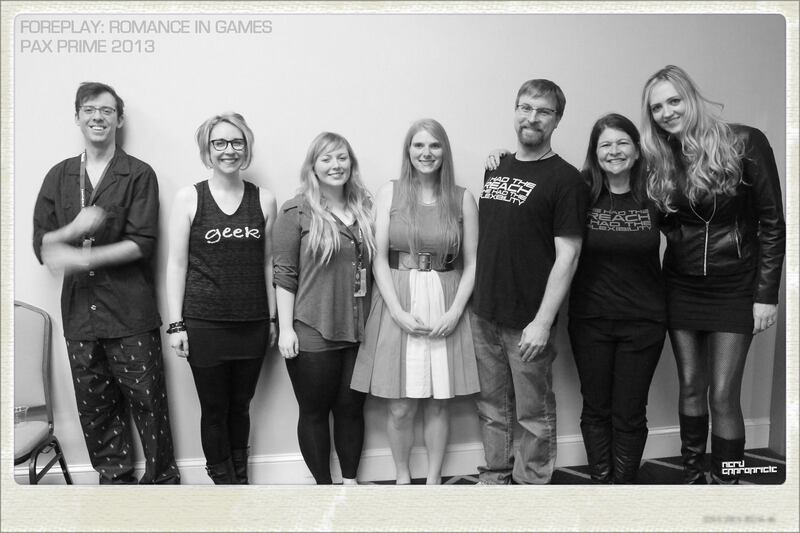 All roads lead to Seattle for PAX Prime! 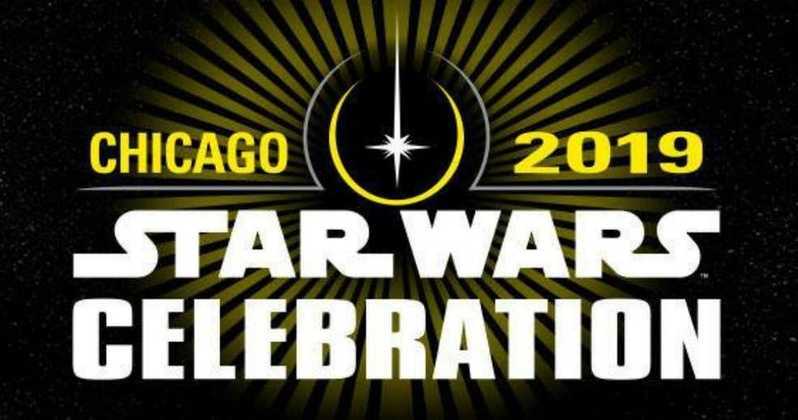 This year, the entire NA team (Scott, Hilary, Matt and myself) will be in Boston covering the event, and we’ll do our very best to show you all the great stuff that some of the bigger outlets forget to mention. 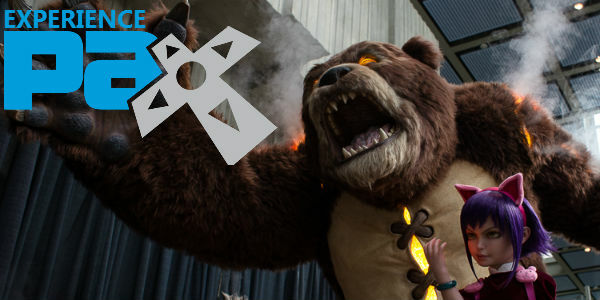 PAX: EAST 2013 is on sale!